1. Tell me about your book, Closeburn Crossing, and where you got your inspiration for it? 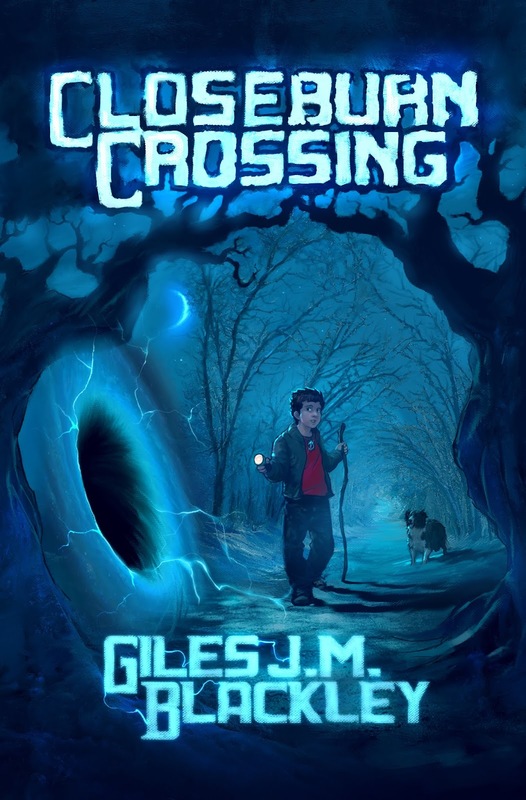 Closeburn Crossing is an adventure story about an 11-year-old boy named Daniel who lives with his mum and sister in the quiet village of Closeburn. At school, he finds lessons boring and has a problem of a bully harassing his friends and him. One day, searching for his absent father, he finds himself transported to an extraordinary world called Altinor. Daniel has to avoid many dangers and find a way home. My inspiration for it came really from a small village near where I partly grew up, Closeburn in Dumfriesshire, Scotland. The idea of the book’s main character, Daniel, travelling from Closeburn to Altinor came to me out of the blue somewhere around 2008. I wanted to write an escapist story but also one about a boy finding himself. My love of the Narnia books as a boy and the sci fi film Stargate inspired me, as did Homer’s The Odyssey in a big way. As well as authors such as Robert Louis Stevenson, Terry Pratchett and Philip Pullman. 2. Which do you use more often, dictionary or thesaurus? 3. You’ve just been kidnapped and the people from the last TV show/movie you watched have to save you. Who is it? 4. If you could live in a book, TV show or movie, what would it be? I would live in Terry Pratchett’s Discworld. Perhaps with modern technology and better food. The Star Wars universe would be fun too. 5. If you could bring one fictional character to life, who would it be and why? 6. Would you rather explore a new planet, or the deepest parts of the ocean? Why? A new planet. Maybe one of those NASA have found beyond our solar system that may be habitable. Or Altinor, the world in my book that the main character Daniel goes to. It would be fun, but more dangerous than Earth! 7. What genre do you write in and what draws you into this genre? I write adventure stories. The ones I wanted to read when I was a child. My book is really a sci fi adventure, set on Altinor, a world the main character travels to from Earth. There are fantasy elements to the story as well, with an expansionist king and the captain of his guard looking to put a spanner in the works of Daniel’s quest to get home. All in all, clothed in any genre, we’re all writing about one thing: the human condition and how we handle conflict, both from the outside and from within. 8. 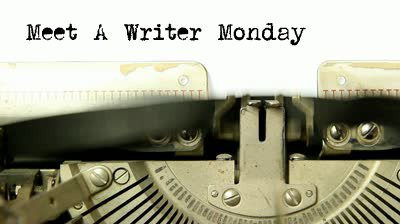 Do you aim for a set amount of words/pages a day? I dedicate four days a week to writing and two days a week to marketing and learning more about the business side of books. On my writing days, I aim for a set amount of words. If I go over it, that’s great. I think a writing target helps writers find inspiration while writing instead of grasping for ideas in your mind but putting nothing to page. 9. Do you think the cover plays an important part in the buying process? Without a doubt. 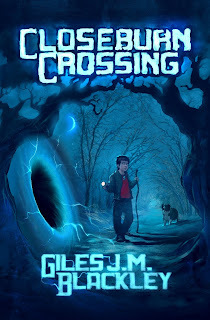 The amazing cover art for my book, Closeburn Crossing, was created by a brilliant artist named Nathan Mckenna, AKA Nathan Aardvark. 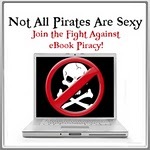 I’m paraphrasing Mark Coker, founder of Smashwords, but next to the quality of your book, your cover is your single most important marketing tool. 10. What are your thoughts on good/bad reviews? Good reviews and constructive criticism are all-important. On the other hand, if someone tells me they hate the book, there at least is some emotion about it. The worst thing would be for people to be indifferent about it. 11. What is the toughest criticism given to you as an author? My wife, who is my editor, told me the first draft of Closeburn Crossing had too much ketchup. There was, in particular, a scene of frankly overblown drama. Hearing her suggestions, I knew I had to scale it back. That scene and a few others had edged over into the comical, which wasn’t what I was going for. Editing it was hard but so worth it. I think that scene now is more powerful and has a completely different effect on readers. We focused on the emotion of the characters in the scene. Daniel, 11, is an ordinary boy who lives with his mum and sister in the quiet village of Closeburn. Until, searching for his absent father, he finds himself in an extraordinary world, Altinor. Faced with danger, will Daniel collect all that's needed to open a portal? Will he find his father, and get home? Giles J.M. Blackley was born in The Hague, The Netherlands to a Scottish father and a mother of Dutch, Welsh and English ancestry. He went to school in Edinburgh, UK. After living in a number of countries, including Kuwait, Syria, Cuba, China and Cambodia, he returned to settle in Edinburgh. 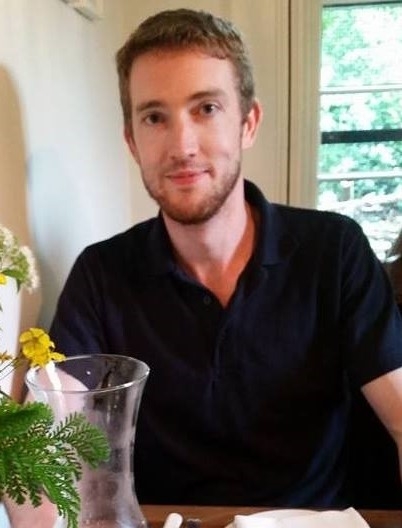 Before publishing his first book, he wrote articles and short stories for various magazines, e-book distributors and travel websites including Smashwords and the 'History of Britain Magazine'. He is the author of 'Closeburn Crossing', the first book in the 'Altinor' trilogy, based in a world full of fantasy and science fiction. He lives in Edinburgh with his wife and Monty the cat. He loves to read adventure and fantasy books. He is working on the second novel in the Altinor trilogy, the follow-up to Closeburn Crossing. I write Urban Fantasy, Paranormal, Romance, Sci-fi, and Young Adult Books. 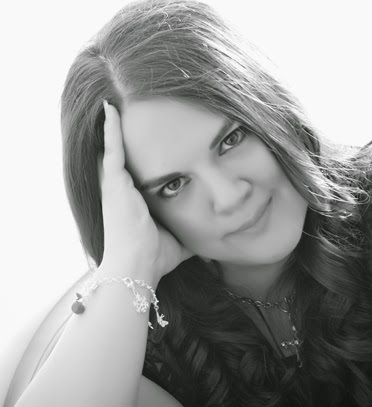 Author of the Cassandra Farbanks Series & many other titles. Copyright Sonnet O'Dell 2013. Awesome Inc. theme. Theme images by sndr. Powered by Blogger.